July 1 (3:30 p.m.): Only a 20-minute job. The tables need to be set in place in the gym. Bring work gloves. July 2 (8 a.m. – noon): Transport books from library to gym next door and unpack onto tables. Heavy lifting if you move boxes, none if you unpack. Please loan us a dolly if you have one. July 4 (9 a.m. – 2 p.m.): We need people to assist shoppers and keep tables organized at the sale. No lifting necessary. Four Willistonians will be at Lake Iroquois this summer to greet boaters, swimmers and fishers. Homeowners will get a tiny reprieve on their property tax bills. 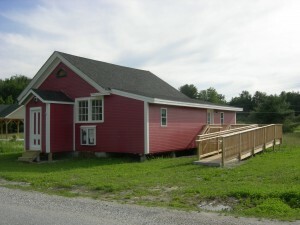 St. George’s Little Red Schoolhouse is nearly restored. A grand opening is set for Sunday. 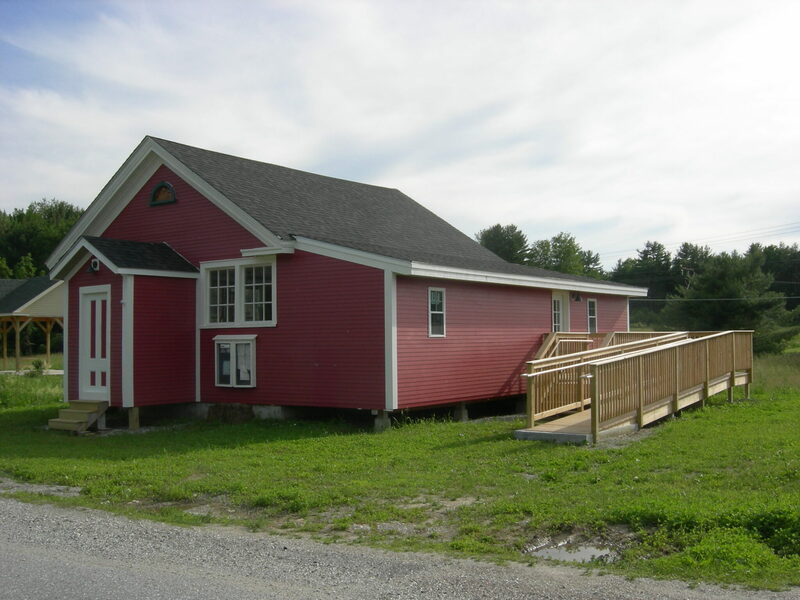 After three years of work, the restoration of St. George’s Little Red Schoolhouse is nearly complete. A grand opening is set for Sunday, June 28 from 2 to 4 p.m. Light refreshments will be served. Marijuana legalization has been a divisive topic nationwide for decades. But as the issue reaches an important juncture in Williston, the lines being drawn have surprisingly little to do with pro and con. After two days of testimony, the Public Service Board is re-evaluating a December 2013 decision to grant Vermont Gas a permit for Phase 1 of the Addison Rutland Natural Gas Project. The pipeline would run from Colchester to Middlebury and serve about 3,000 customers. The board has the power to halt the pipeline construction. At issue is the escalating cost of the pipeline, which has increased from $86.6 million to $153.6 million. That increase prompted the Public Service Board to take another look at the company’s certificate of public good. From here, the quasi-judicial Public Service Board can issue an order to keep the project going, or make the company re-argue for its state permit. In October, the board went through an identical series of hearings but ultimately decided the project was still a benefit to the public. This week, they appeared to be more skeptical. Vermont Gas put its top executives on the witness stand during the first day of hearings. On Tuesday, public advocates brought in witnesses who criticized both the pipeline extension project and the calculations that the company has used to justify the efficacy of the pipeline.